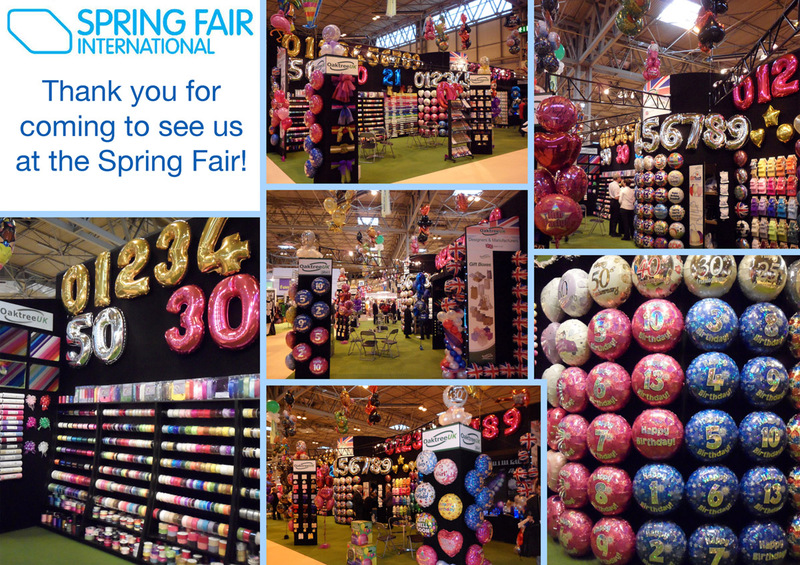 We had another successful time at the Spring Fair this year. 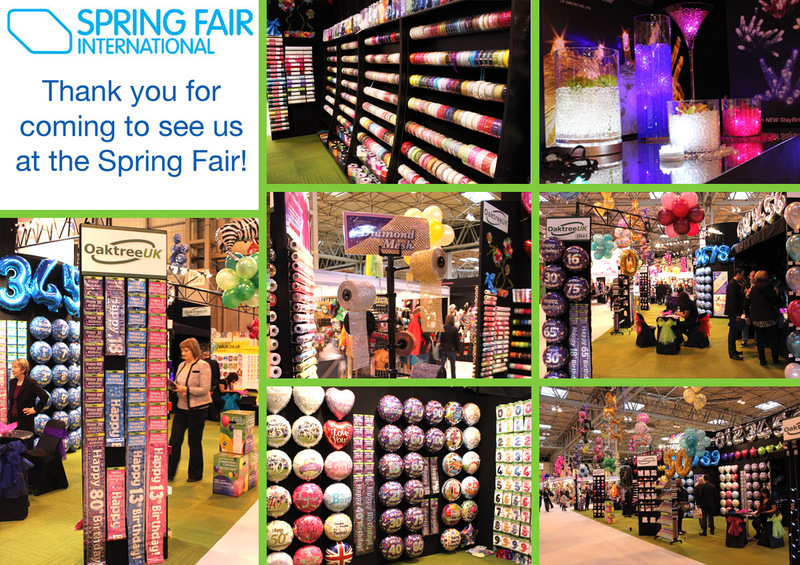 It was great to see many of our valued customers on the stand. 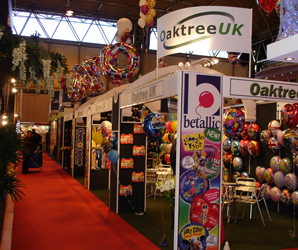 The new products on show were well received - especially the new 18inch Age Range balloons and the foil banners. Please take some time to browse through the new product lines on this website. Catalogues are available upon request. 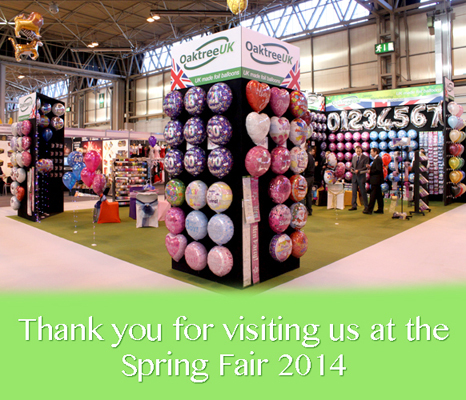 We had a very successful time at this years Spring Fair and had the pleasure of meeting many of you at the show. 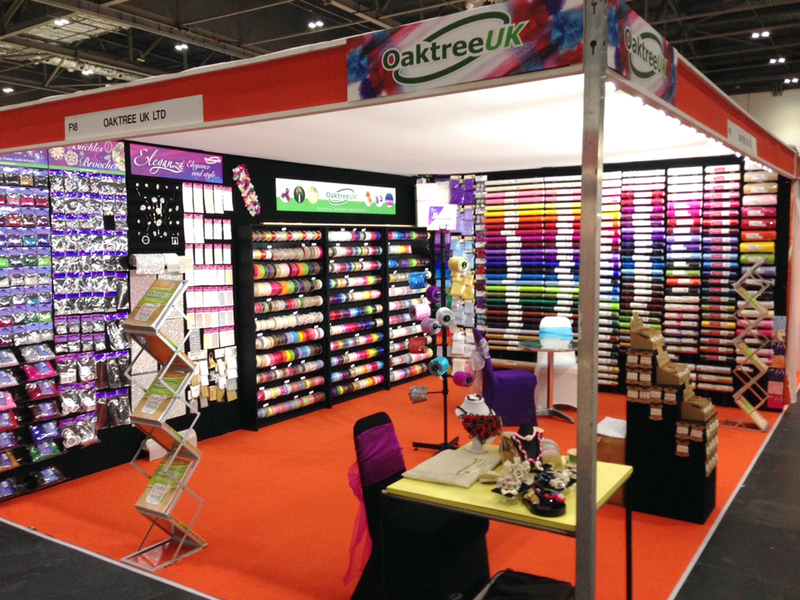 Many new product ranges have been added to the website. Please contact us for a copy of our new catalogue.